George H. Martin was born in 1866 in Carlisle Pa. He married a local girl, Clara H. Zimmerman (1862-1935) and they had one daughter, Anna M. (1892-1971). George Martin joined the Carlisle Police in 1890 when he was 23. 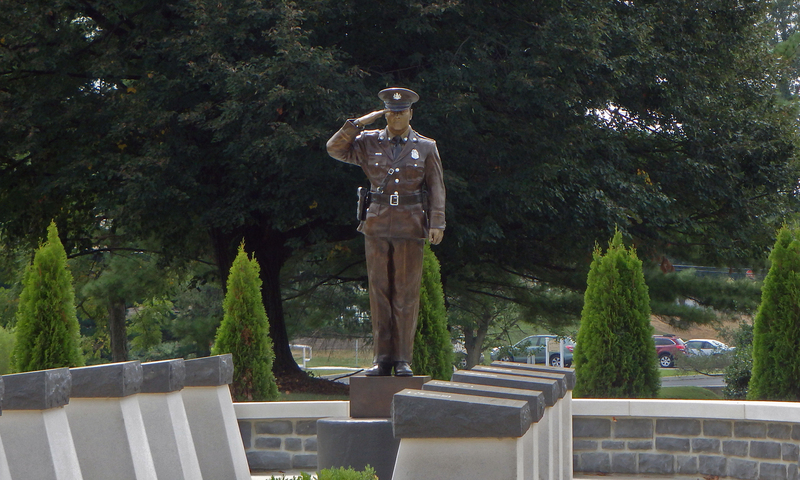 He was remembered fondly and called one of the most efficient members of the police force. He was truly loved by the Carlisle people he served. 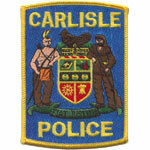 On Saturday April 8, 1893, around 10:00 pm, while walking the streets of Carlisle on patrol, Martin observed a man acting in a suspicious manner on the outskirts of town. Martin knew the man as a burglar and followed him. When the suspect noticed the officer, he started to run down Dickinson Alley and up South Street. He then turned into a narrow dark lane near the graveyard with the officer close behind. Seeing that the officer was gaining, the suspect slowed. When his pursuer was within feet, the suspect turned quickly and shot the officer through the heart, killing him instantly. The shooting was witnessed by several men. They went to Officer Martin’s aid, and while tending to him, one of them chased after the suspect. The suspect crossed over the Letort Stream, and the chase ended there. George Martin was then carried to his home by the attending men. The outpouring of grief and support from the community was huge. Based on evidence and witness identification, a known burglar, Charles Salyards was sought. He changed his appearance by shaving his beard and cutting his hair. He changed his clothes and hopped on a train to Chambersburg. He was known far and wide by the police and the community, but so was Officer George Martin. 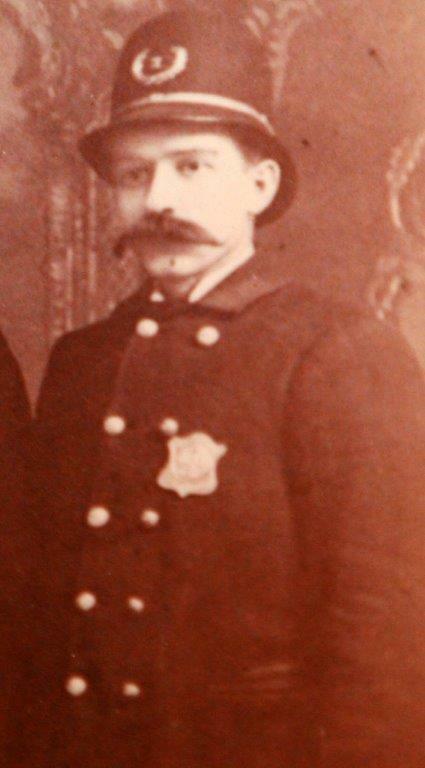 Excellent police work and community involvement led to Salyards being captured three days later on April 11, 1893 in Winchester Virginia. He was found guilty and hung on March 01, 1894. It was to be the last public hanging in Cumberland County. Officer George H. Martin was 26 years old and had served 3 years on the job.